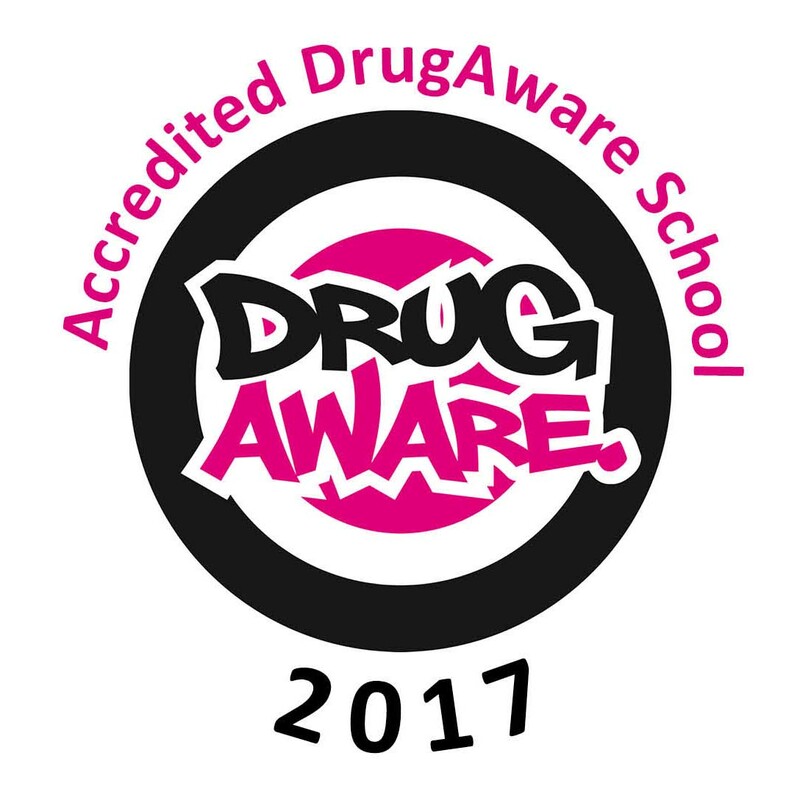 Drug Aware is an aspirational standard for schools and their communities, supporting them to address drug and alcohol issues through early intervention. Nottingham Academy Ransom Road Campus also works in partnership with CGL. CGL Journey is a free and confidential drug and alcohol service for young people up to the age of 19 (including offenders), families and carers in Nottingham. For Nottingham Academy pupils they offer drop in sessions, 1:1, and in future group work to support any students who may be dealing with issues relating to Drugs & Alcohol. The service is provided to help anyone under the age of 19 who needs support or advice around drug and alcohol use. The service is free to access, support is voluntary and all support is based around the needs of the pupil. Drop in sessions run every Monday in term time 1-3pm 1:1 sessions can be accessed by parent or staff referal to Emotional Literacy Support Coordinator, Natalie Hearn. Natalie can be contacted via Ransom Campus Reception 0115 7483390. A list of support services in Nottingham is available to download below.